So you’ve decided to hire a graphic designer? Great! The look and feel of your business are incredibly important, so getting a professional to ensure you look your best is a smart move. 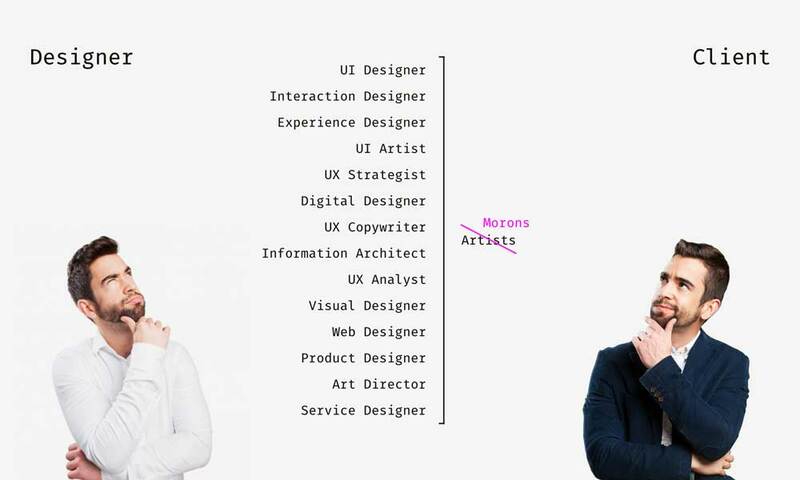 However, choosing the right designer is difficult. Graphic designers will often have a personal style, and you need to make sure that you not only like it, but it fits the personality of your brand. 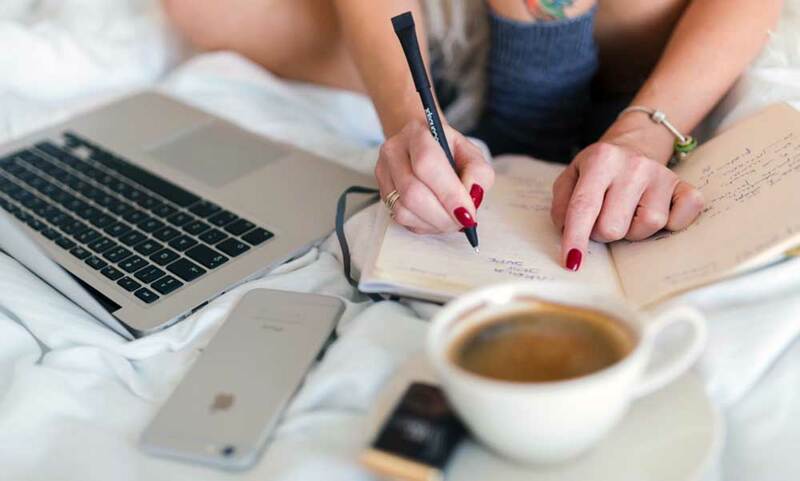 To add to the complexity, it’s unlikely that you are well-versed or connected in the design industry, so don’t even know where to start to find the best possible candidate! This blog should help. We’ll look at all of the essential things to consider when finding a designer who is right for you. The goal is to find someone proficient that you can have a long and comfortable relationship with so that all of your design content fits a particular theme and you can work efficiently. Choosing a designer isn’t just about talent or price; they need to be easy to work with and able to offer creative and unique solutions to design problems. This person will be an extension of your business, so it is worth taking the time to choose the right candidate. Let’s look at the things you should consider. 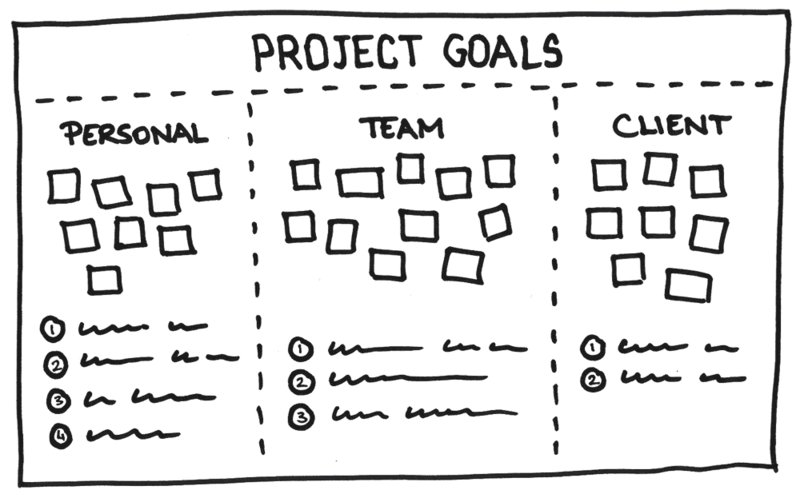 The very first thing you need to understand is the goals and expected outcome of your project. This not only makes you an easier client to work with for the designer, but it increases the chances that the end product will be to your satisfaction. The more background information you can give to a candidate, the better the proposal they will provide you with, making the selection process much more straightforward. Basically, the better the understanding candidates have of the project, the easier it is for them to meet your expectations in a proposal. The best way to get the product you want is by knowing a little bit about how that can happen. A basic understanding of graphic design types or skills will help you when reviewing proposals. We’re not saying you need to become an expert to the point that hiring a graphic designer is void, just research enough that you aren’t clueless about cars when you visit the mechanic. If for example, you will be working with many photographs that need editing, you’ll want someone proficient in Adobe Photoshop. Matching the skills you need for the abilities of the designer is a great way to ensure you will get the quality and type of work you are after. Most graphic designers will have great looking portfolios; they are designers after all! (On this point, if their portfolio DOESN’T look great, it’s a hard pass). You want to know a little bit more before committing to someone, however. Ask something unexpected as part of your interview process, throw them in the deep end a little. You want to understand their creative process better and see how they think on the fly. You can do this by presenting them with a problem unique to your business and assessing their solution. You can also delve a little deeper into the portfolio and ask about their inspirations or processes for specific work. This gets you into their creative mind, and you can see if their method might work with yours. Asking standard interview questions isn’t really going to narrow your field of graphic design candidates. Approach the interview process a little differently, ask them to prepare a small sample like a logo redesign, anything that will show their talent in a visual sense. You will want to consider paying them for this however as it will take their time. You can even ask for something small that you actually need as a trial run so that nothing is going to waste. It’s also essential to conduct your interview process in person or over a video call, not just email or phone. You’ll get a better sense of what it might be like to work with them and body language will tell you a lot about a person. A good relationship with a designer is never a one-way street. You’ll want to help them by giving them whatever they need from your business so they can provide you with their best work and the finest result. You’ll find that designers will often ask for various documentation or artwork in certain file types, along with colour codes for your brand. They will also be asking for much feedback on proofing concepts and design choices as they attempt to understand your vision. 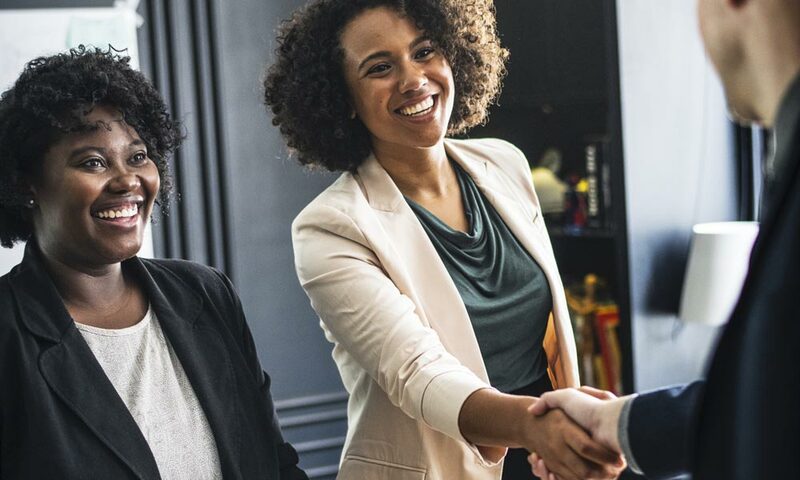 Smooth projects happen when the lines of communication are open, this will undoubtedly improve over time as well, but having a good rapport upfront is the best way to begin. 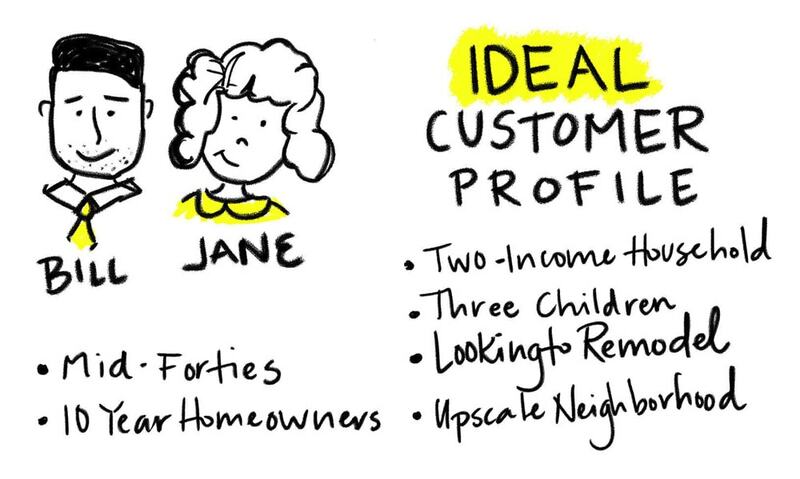 You are no doubt an expert in your products, services, and industry, but do you understand the personality of your brand and customer? You need to help your designer understand what your company does as well as you do. Your brand and the target audience can be connected via good design, it’s a form of communication that can have a significant impact on the success of your business, so the designer needs to know the kind of people they are creating designs for. Great designers will be able to research the trends that are relevant and applicable to your target market and design accordingly. A great place to start is usually with candidates who have experience within your industry. It’s a bit of a time saver, and you don’t need to spend as much energy getting the designer up to speed on your business. They may even know some things about your industry and customers that you don’t! Getting a sense of a particular designer’s style goes beyond simply viewing their work. It also applies to the work and styles they are influenced by. This information can also be beneficial for new ideas or unique design in your industry; they can open you up to a world of considerations that are outside-the-box for what you know and have previously seen, giving you an original edge over your competitors. The overall creativity and style of your chosen graphic designer are just as important as their level of skill. Obviously, we need to touch on price as it will likely be a huge factor in your decision-making process. The bad news is, there are no set fees, and the price per designer will vary significantly as will what they offer you. It also depends on what work you are asking for, is it a small logo or a full media campaign? Usually, you will be faced with either an hourly rate or fixed cost. If you are working with a designer that charges an hourly rate, they should provide a time estimate for the completion of the work in their initial quote. This may be subject to change, especially if you ask for several edits (the quality of your initial brief will also determine how many of these are required). You will also usually get several revisions included in the initial price. If you are being offered a fixed fee, you will also usually get a breakdown of the costs involved as well as the proposed time spent on the project and number of revisions. In this case, further amends will usually incur an additional charge. Important note: Much like with everything else, you get what you pay for. Something to keep in mind! 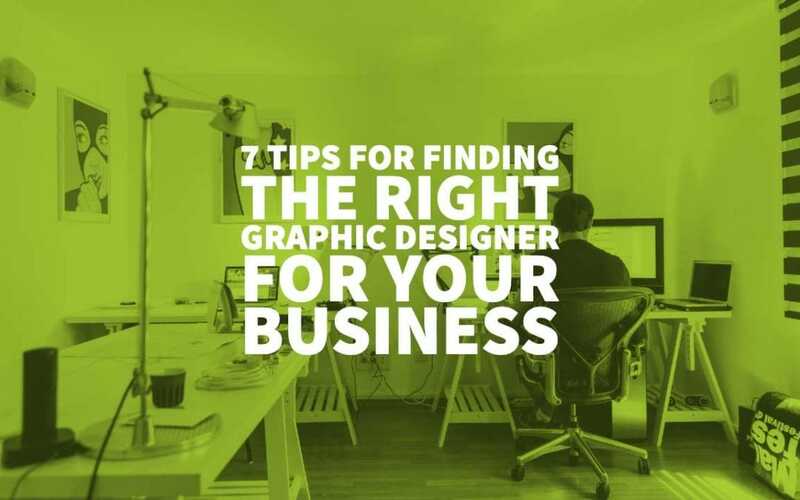 Hopefully, the above tips have given you some insight into how to prepare for your graphic designer search. The next step is to get out there and gather some portfolios! The look of the portfolio and how cohesive it is can be another great marker of the designer’s overall ability. Does it look like a great piece altogether or is it clear random things thrown together? Is there a certain level of unique design in each piece or does it look very samey? A great portfolio can be cohesive with enough individuality in each piece to show range. 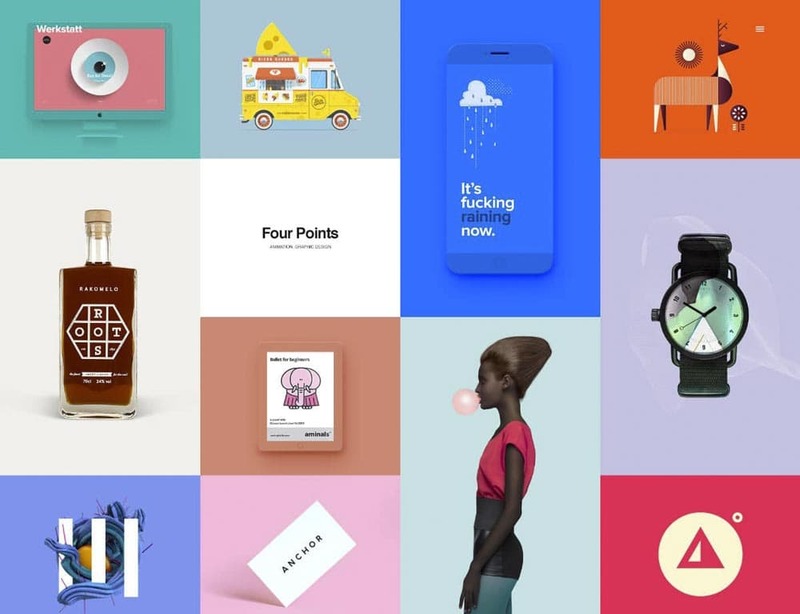 Look at their use of colour, texture, shapes, space, and typography and above all, ensure you love what they do. If they are already creating things that you like, then you are off to a great start. Author Bio: James Silverwood is the marketing manager for a Branding agency in Riyadh – Perpetual Strategic Services. He possesses a unique blend of expertise gained from leading branding initiatives from both the client and agency perspectives.